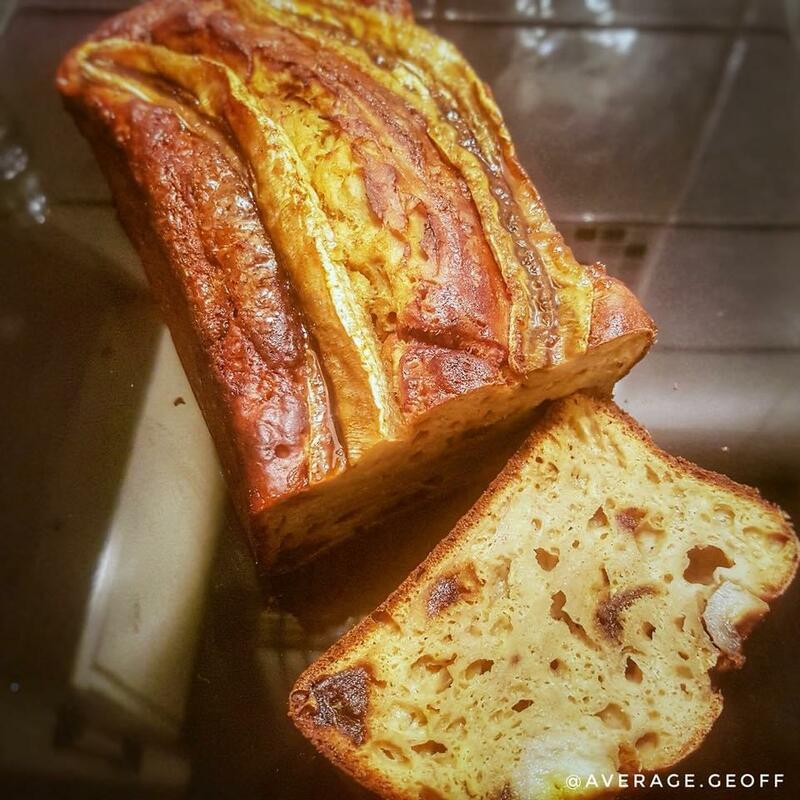 Get those Sunday gains fuel with a cuppa and a slice of this protein twist on the classic Banana Bread. Preheat your oven to 180°c and line a loaf tin with greaseproof paper. Mash up 2 Bananas and set the other aside for later. Mix the mashed Banana with everything else until smooth, adding the chopped Dates at the end. Pour into your loaf tin. Slice the Banana lengthways and place on top of the mixture and whack it in the oven for about 30 minutes or until a skewer comes out clean. Leave to cool in the pan for 10 minutes and then on a wire rack until completely cool.